Disclosure: I was sent a free copy of this book for review at my request. 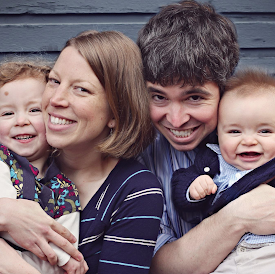 The free book does not influence my opinions - as always I only share things I love. Action Art is a new book from MaryAnn Kohl and Barbara Zaborowski. It's full of over 100 process art adventures for kiddos ages 2 to 12. You'll find all sorts of fun and engaging art activities that encourage your child to move while they create. 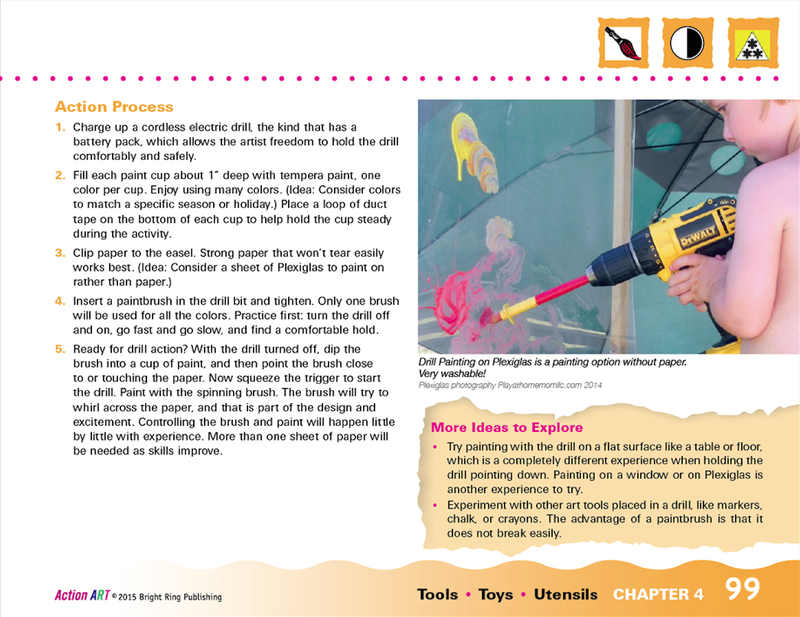 My favorites from the book include Twisty CDs and Plates, Suspended Paint Brushing, Electric Toothbrush Designs, and Cotton Ball Toss. 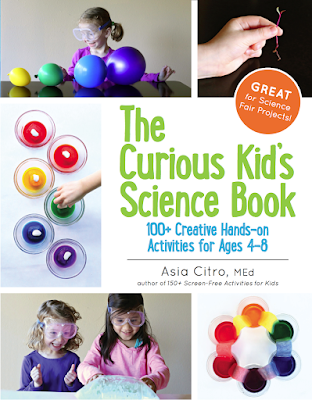 Both the titles and the full color photos of the activities are sure to draw you and your child in right away! 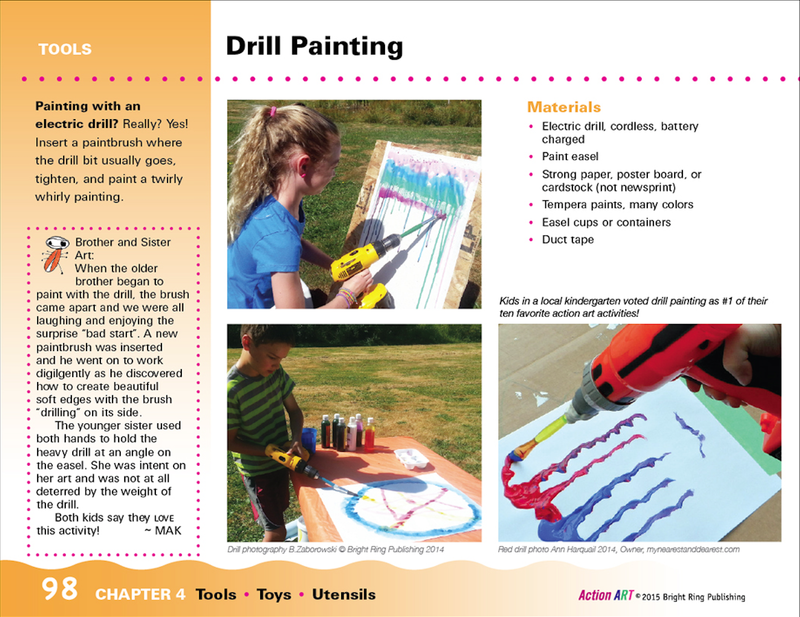 Today I'm going to share a sample activity from the book to give you a sense for the quality of the activities as well as the layout of each activity. On the second page there are three square icons in the upper right corner -- those correspond to a key in the front of the book. The first indicates what art technique the kids are using (this one indicates painting), the next shows how much adult prep time is required (this one indicates that this activity requires moderate adult planning and preparation), and the final shows how experienced the artist needs to be (this activity is challenging, and thus is intended for older children and may require some adult assistance). 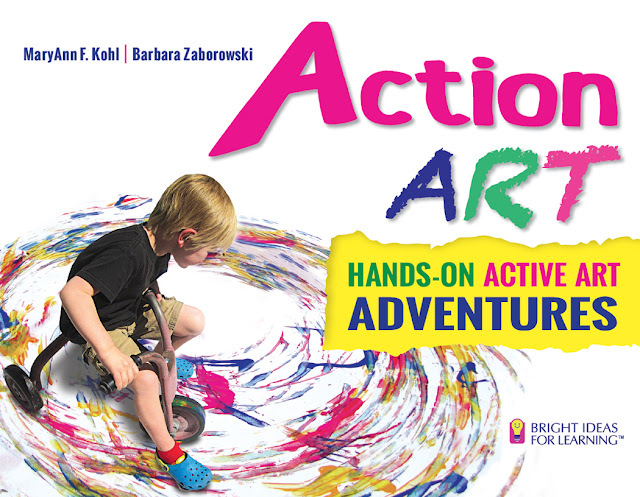 Action Art would be a great addition to your family library or a great gift for your child's preschool or early elementary school teacher. 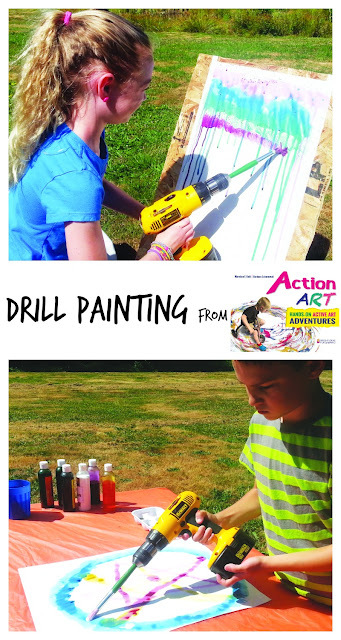 Action Art is available worldwide! 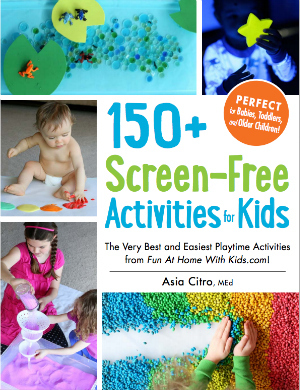 It's such a fun compilation of wonderful activities! 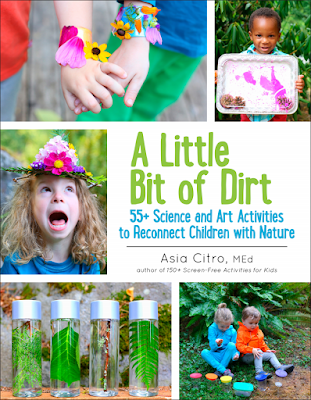 Wow - this sounds like an amazing activity!